Some people think that media is there just for entertainment and fun. 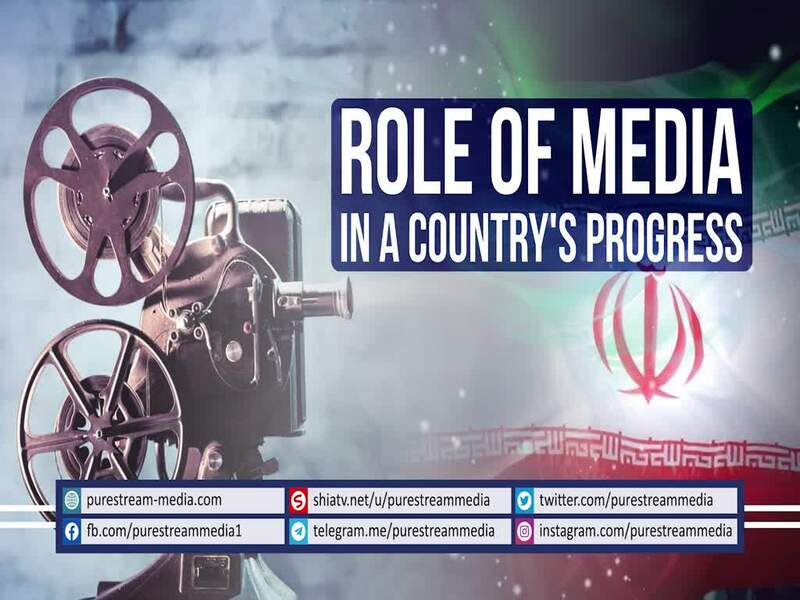 Is that how Imam Khamenei sees the role of media today? The Leader speaks.